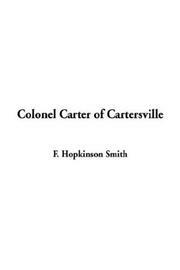 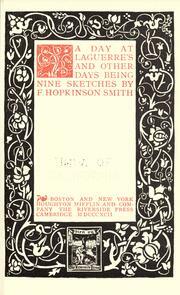 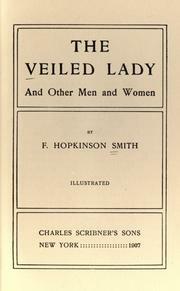 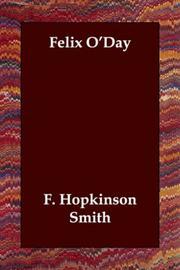 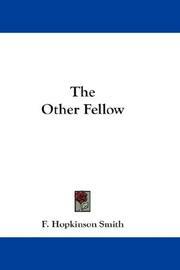 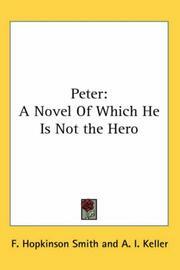 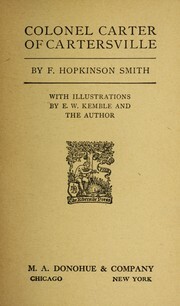 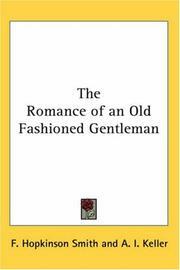 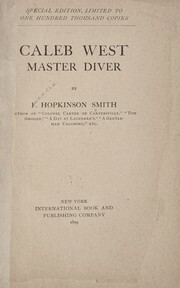 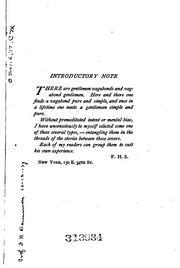 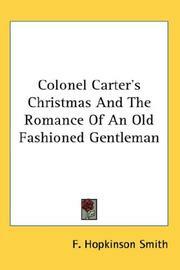 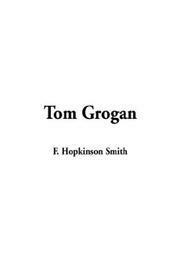 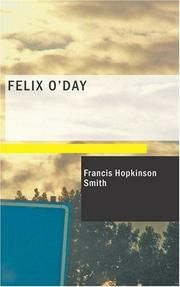 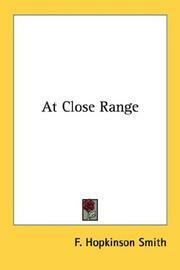 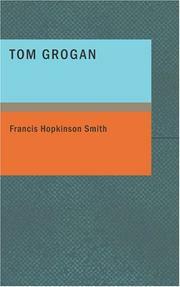 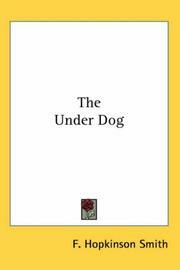 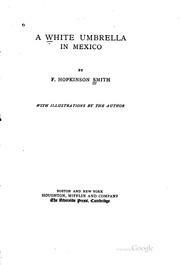 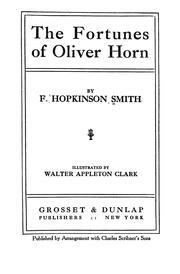 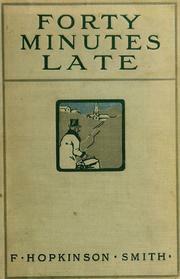 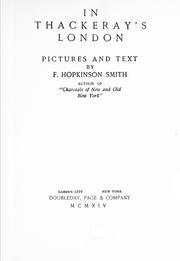 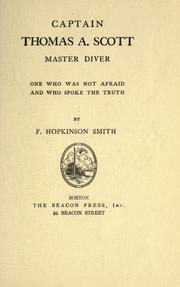 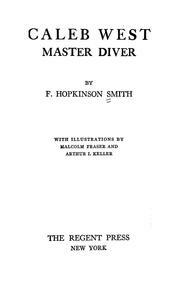 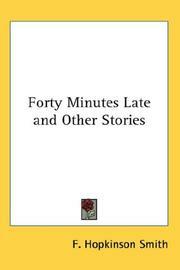 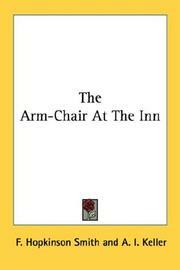 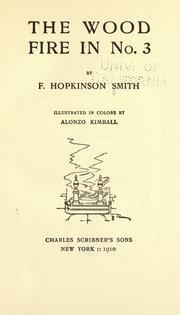 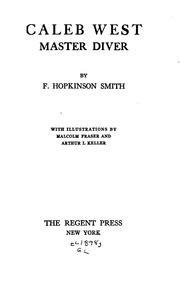 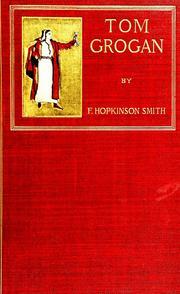 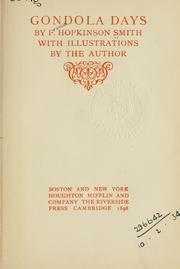 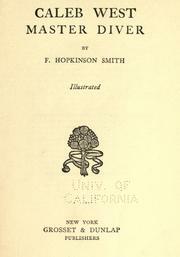 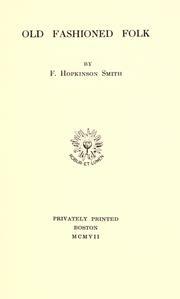 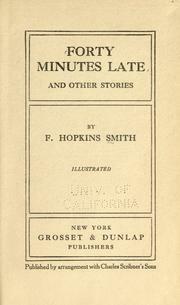 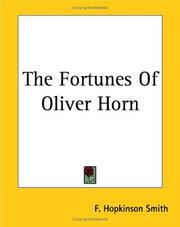 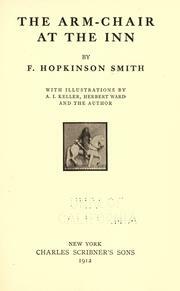 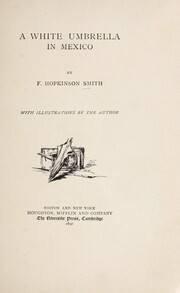 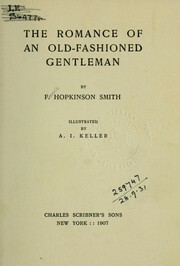 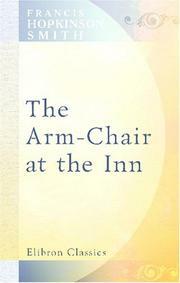 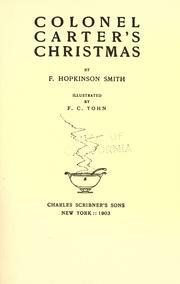 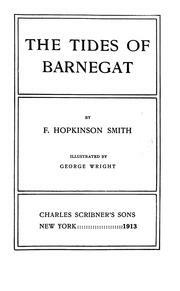 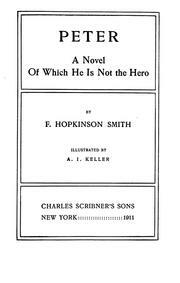 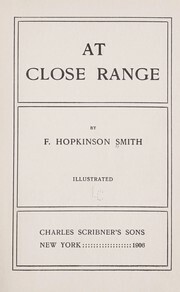 The other fellow: by F. Hopkinson Smith. 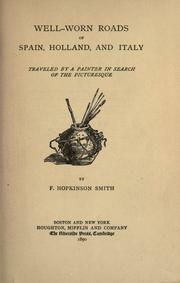 Well-worn roads of Spain, Holland, and Italy: Traveled by a painter in search of the picturesque. 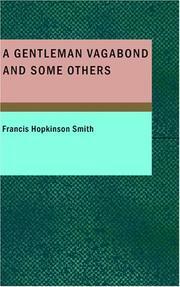 A gentleman vagabond: and some others. 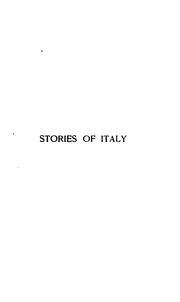 Well-worn roads in Spain, Holland, and Italy: Traveled by a painter in search of the picturesque. 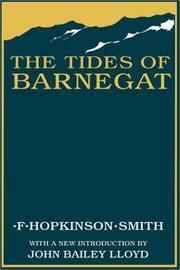 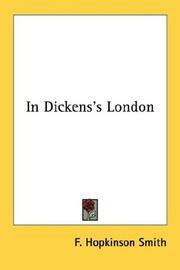 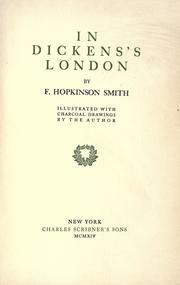 With Dickens and Thackeray in London: with charcoal drawings by the author. 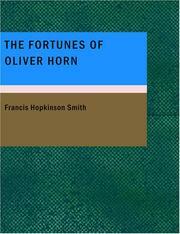 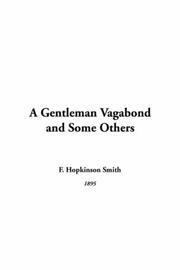 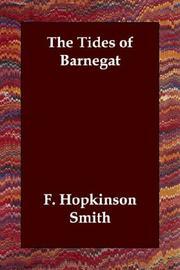 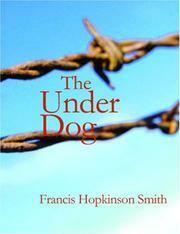 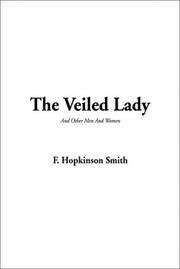 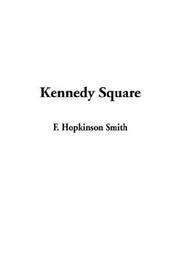 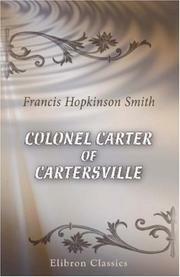 Are you sure you want to remove Francis Hopkinson Smith from your list?